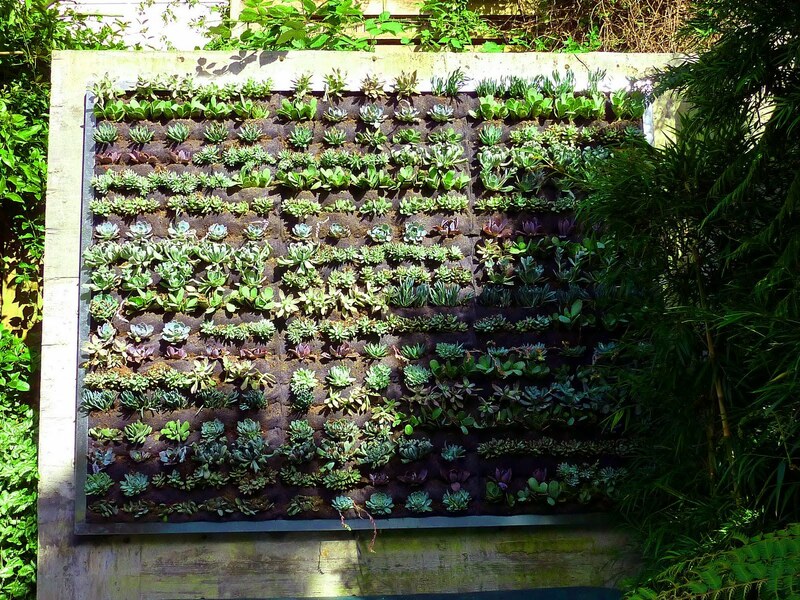 The large succulent wall was planted with big healthy succulents in each of the 270 pockets. After hosing down the wall to clean the debris we will wait a week or two before the next watering. Succulents need to become completely dry before waterings so the root base will not rot.